‘Mit Liebe Gemacht’ is German for Made with Love. All of our products are made with attention to detail, materials, durability, sustainability, always with the customer in mind. We create lifetime products, that make for nurturing daily rituals, help you to slow down and quite simply make you feel great. These qualities are perfect ingredients for gifts of love. From accessories like our adorable blade blank, to pampering towels and skincare or eye-catching brushes and sets- we bring you our lovingly curated Valentine’s Gift Ideas! 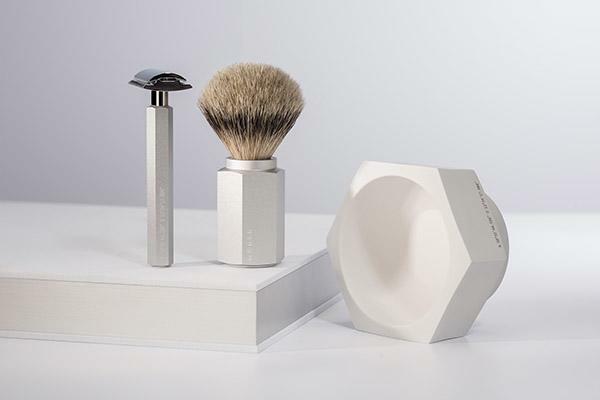 Ranked among the best in the world, our shaving brushes feature our most premium Silvertip bundle options and are loved by connoisseurs around the world. Forming a quintessential part of the MÜHLE range since 1945, this top-quality class act is a pint-sized provider of nurture and self-care. Our Silvertip bundles, available in both badger and vegan fibre, feature soft tips that are gentle on skin and great backbone for fantastic massage effect that lifts hair, priming it for a perfect shave. Along with these loving, nurturing qualities, the classic aesthetic makes for a romantic icon- reminiscent of times gone by and a visual reminder to slow down and take care. 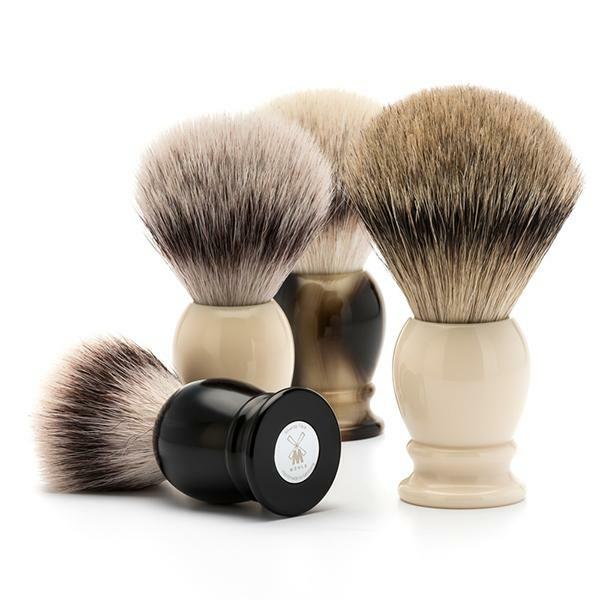 *Brushes are available in Black, Faux Ivory and Brown Horn Resin and in sizes S, M, L and XL. 2. Waffle- Pique Towels, the loving pick-me-up. 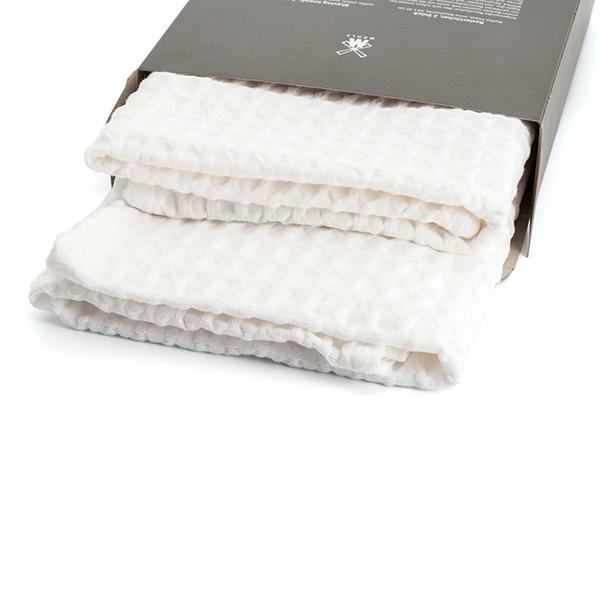 Made of fine waffle pique pure cotton, the towels absorb moisture and retain soothing heat. These towels feel fantastic and are great for your post shave routine, the perfect way to brighten up your Valentine’s Day. 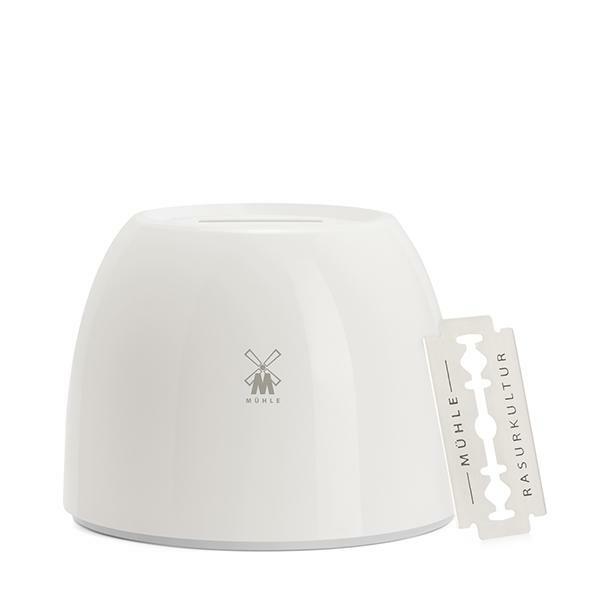 The adorable blade bank made of porcelain disposes of blades stylishly and safely. Used razor blades can be collected in the porcelain bowl for years, opening at the bottom and so it can in time be emptied. 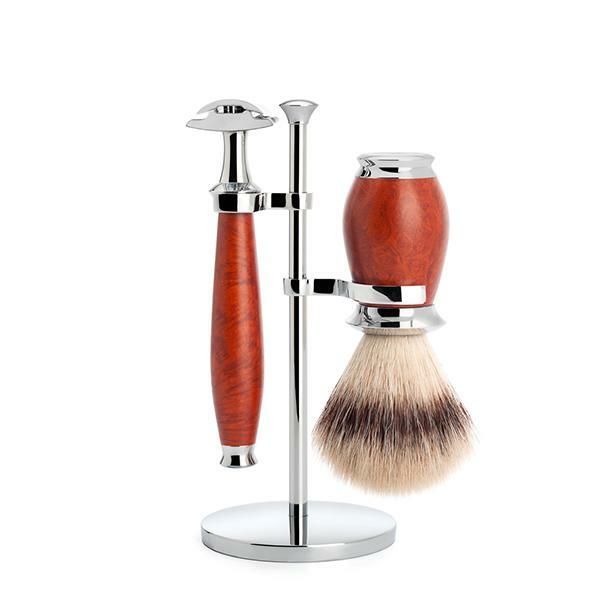 What’s more, the design of the blade bank is a harmonious complement to our shaving mugs in both form and material. 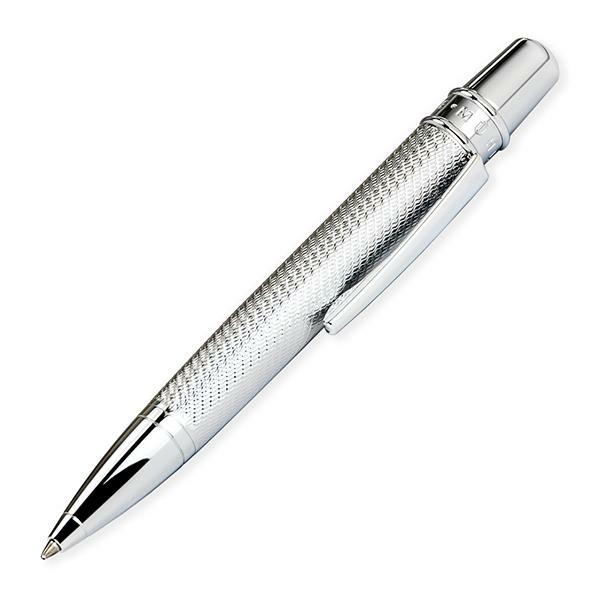 Our chrome plated MÜHLE ball pen is inspired by the design of our classic R89 safety razor, a great signature look, for MÜHLE enthusiasts! Our Shave Care Gift Set, with a timeless Sandalwood fragrance makes a lovely Valentine’s Day gift. 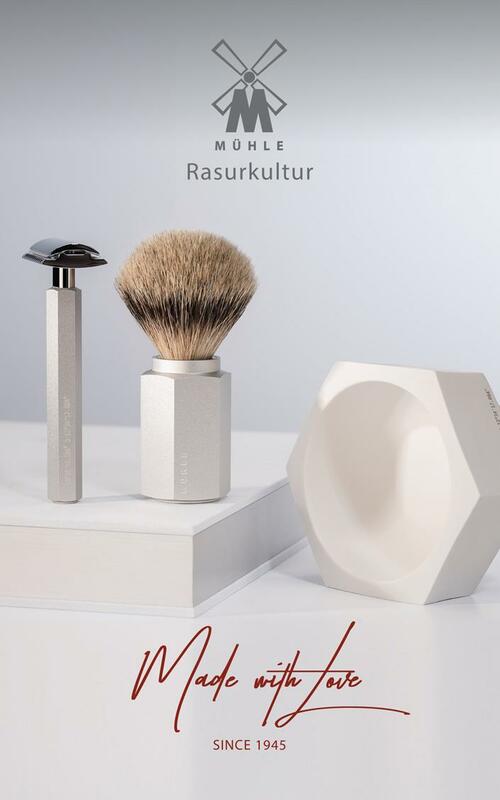 Producing a good quality lather that can be massaged into the hair with a shaving brush, helps lift the hair so it can easily be removed with a safety razor and nourishes and protects the skin. Coupled with an aftershave balm, skin will soothed and moisturised after a shave, a great look for the day ahead and in prime condition for the next shave. 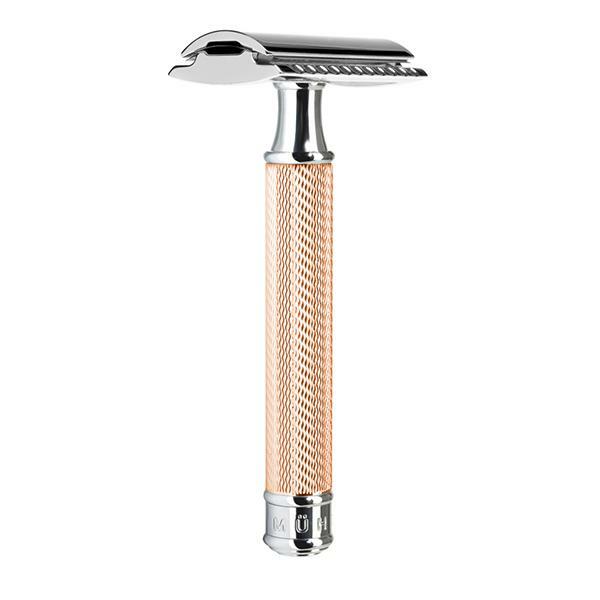 An opulent twist on the classic R89 this razor’s rose gold chrome finish adds a touch of luxury to the ever-reliable MÜHLE Safety Razor. Long lasting and corrosion- resistant it’s a testament to enduring love. Unlike modern blade systems, the R89RG foregoes plastic mechanisms making it a great choice for the environmentally conscious, it is popular with men and women alike. 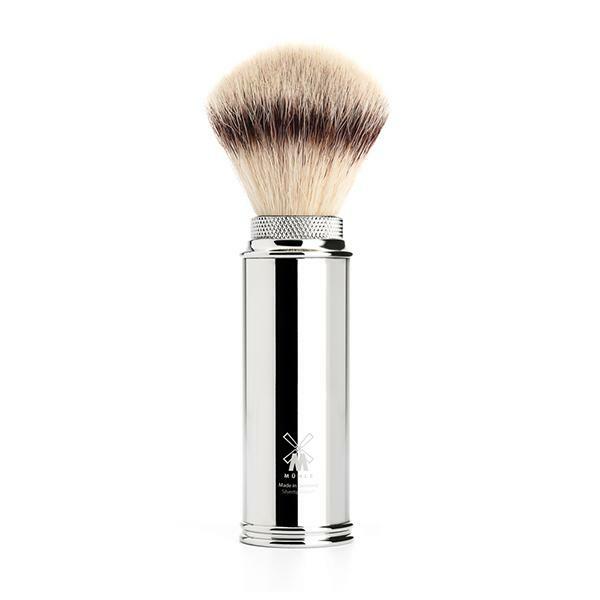 Our well-designed Silvertip Fibre Travel Brush conveniently packs away into the handle, fitting neatly into toiletries bags for gents who are on the go. Silvertip Fibre was developed by MÜHLE to perform like the best badger brushes and the fibre is particularly durable making it well suited to travel. This stylish, handy brush is certain to attract admiration, with this chrome version being particularly eye catching. Winner of both The Red Dot Design Award and The German Design Award, the HEXAGON range is the result of collaboration between MÜHLE and renowned Berlin product designer Mark Braun. The hexagonal profile combines contemporary design with traditional, and thoroughly practical elements to ensure ergonomics, grip and functionality- this set is reminiscent of perhaps the most classic tool of all – a pencil. Handles are made of anodised aluminium in Bronze, Graphite, Forest and Silver evoking the Erz Mountains, home of the MÜHLE Manufactory. Geographical coordinates of the manufactory location are also located on the side. Perfectly complimented by the biscuit porcelain bowl this is a beautiful Valentine’s Day treat. 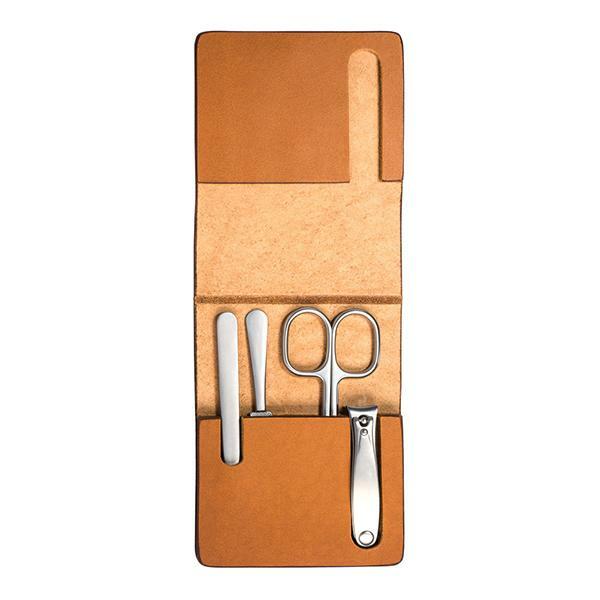 This beautiful manicure set is made of stainless steel complete with a nail clipper, nail scissors, tweezers and nail file. The case is made of natural cowhide leather that is long-lasting and durable and develops an individual patina in the course of its use: the traces of the owner, his travels and experiences. Love is a beautiful thing; achieved through attention, effort and care. The vividly grained wood in this stunning set is cooked, allowing it to develop the beautiful reddish-brown colouring you see in the finished pieces. The sections free of cracks and inclusions are then processed with great diligence, sanded into shape, stained by hand, then waxed and finally polished.